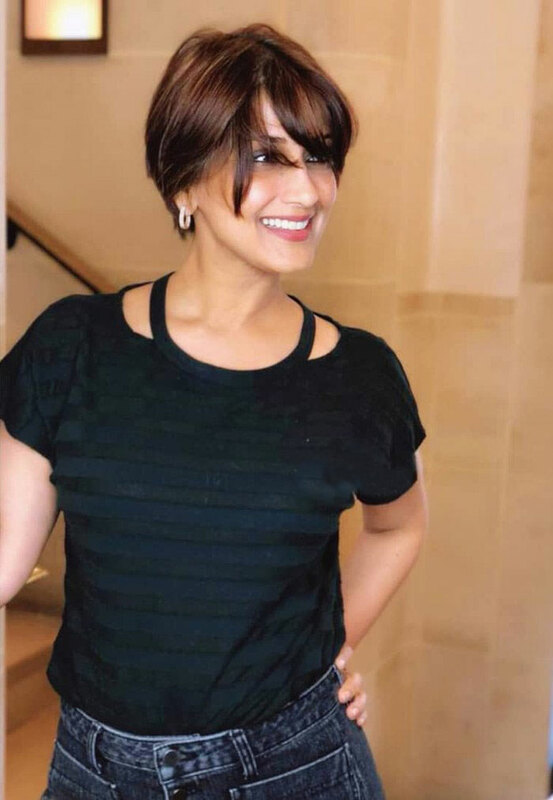 Sonali Bendre, who is braving a fight against cancer, is a strong person and a fighter, says filmmaker Omung Kumar of the actress, who was his former co-judge in the third season of reality TV show “India’s Best Dramebaaz”. Sonali had to leave the Zee TV show in between as she was diagnosed with metastatic cancer and had to go to New York for treatment. She was replaced by Huma Qureshi, who completes the judging panel with Vivek Oberoi. “India’s Best Dramebaaz” is an acting talent hunt show for children. Previous articleఫ్లాప్స్ ఉన్నా టెన్ష‌న్ లేదే..!